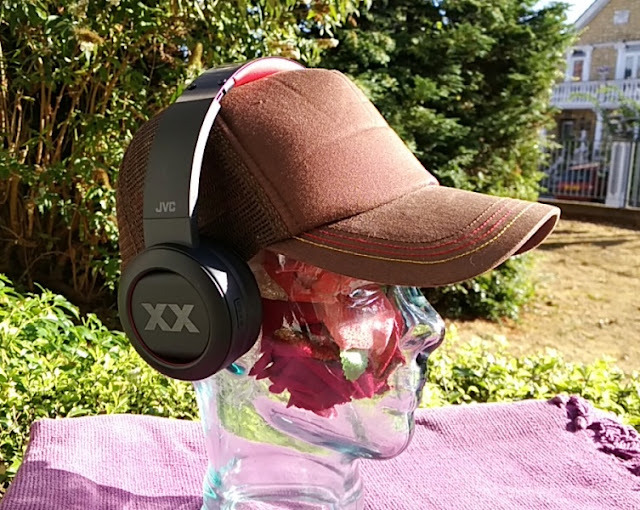 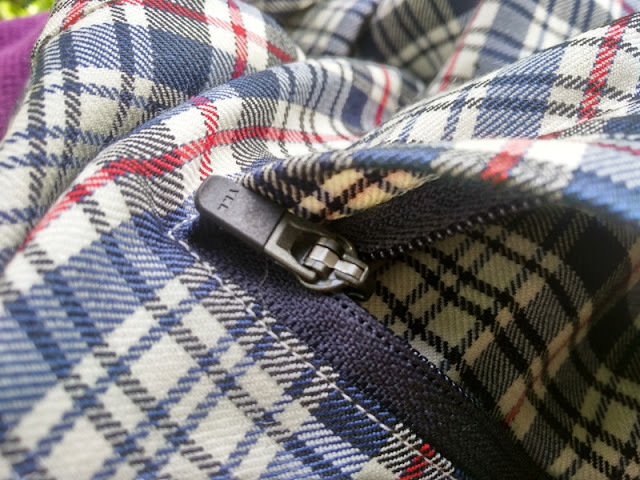 City life can really take a toll on your clothes, especially when cycling and riding on a crowded train as part of your daily commute! 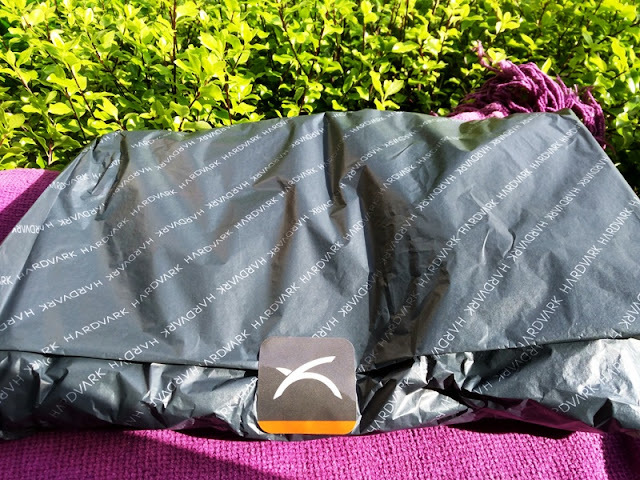 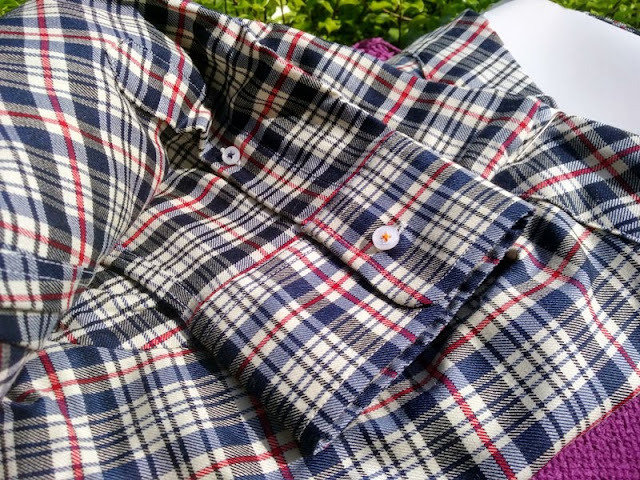 No matter how slow your commute is, a sweaty shirt is always going to be an issue and so are creases when you have to roll up the shirt in a pannier bag for transportation! 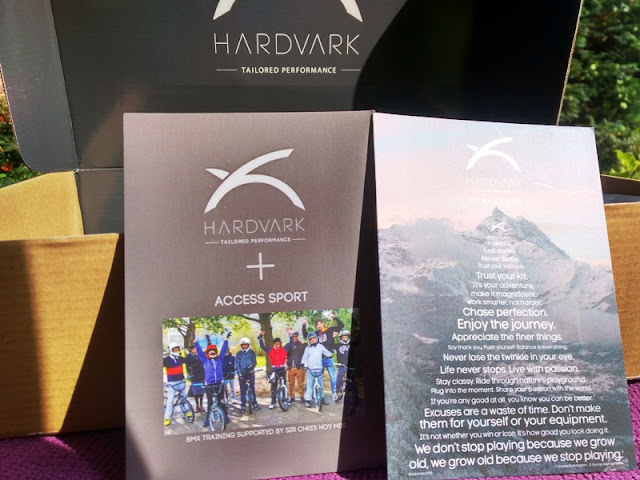 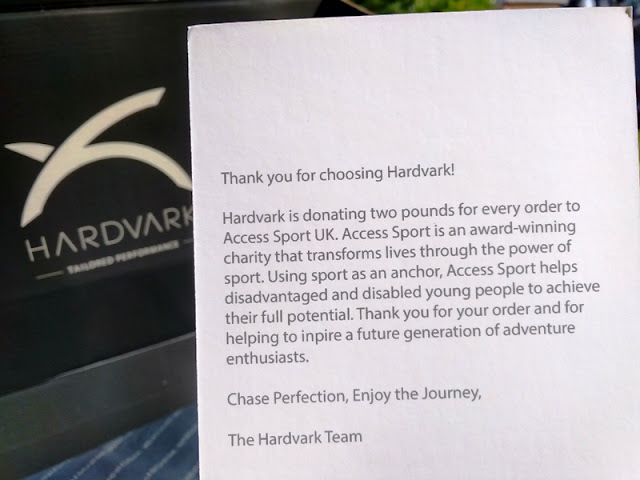 Commuting gear that can withstand sweat, dirt and creases is the way to go and this is where Hardvark clothing is on a league of its own when it comes to merino wool! 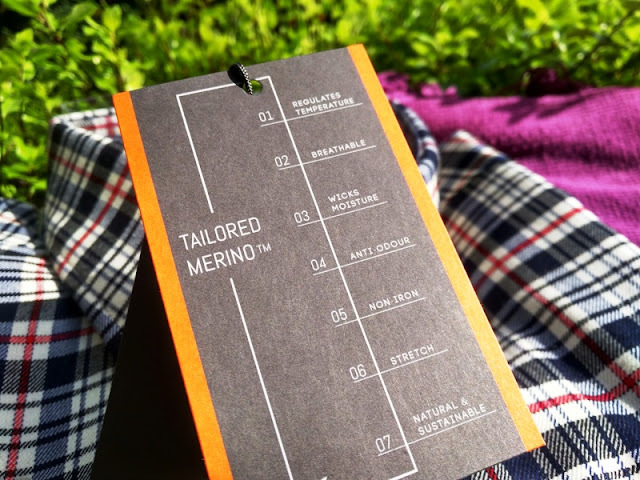 Generally speaking, merino wool is very breathable and lightweight. 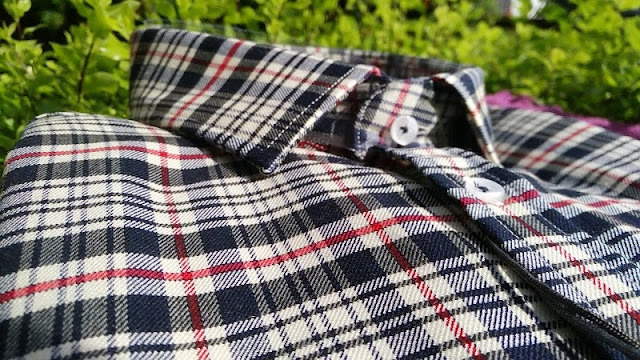 Unlike cotton, synthetics or polyester based shirts, a merino wool shirt can literally go for weeks of casual wear without washing, which is just what you need for every day use going to work or casual wear on a weekend hike. 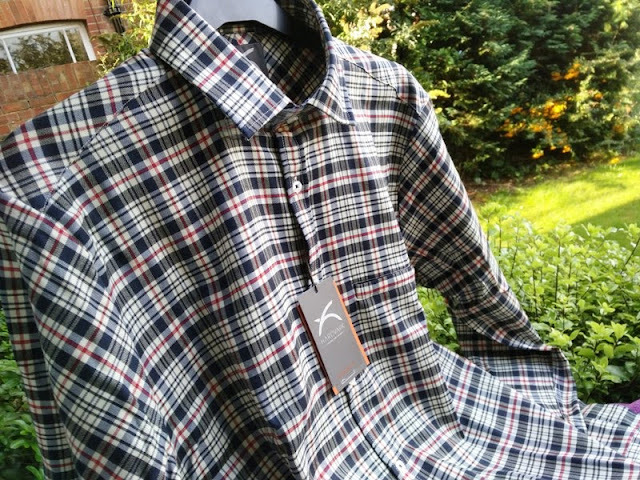 The J-plaid merino wool shirt you see pictured has long sleeves as well as a YKK zip pocket on top. 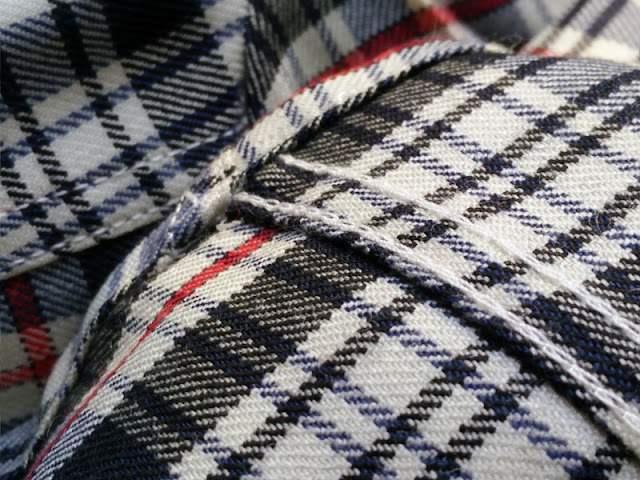 The tartan checked color pattern has an understated (casual looking) design that you can sport to the office or wear on dress-down Fridays. 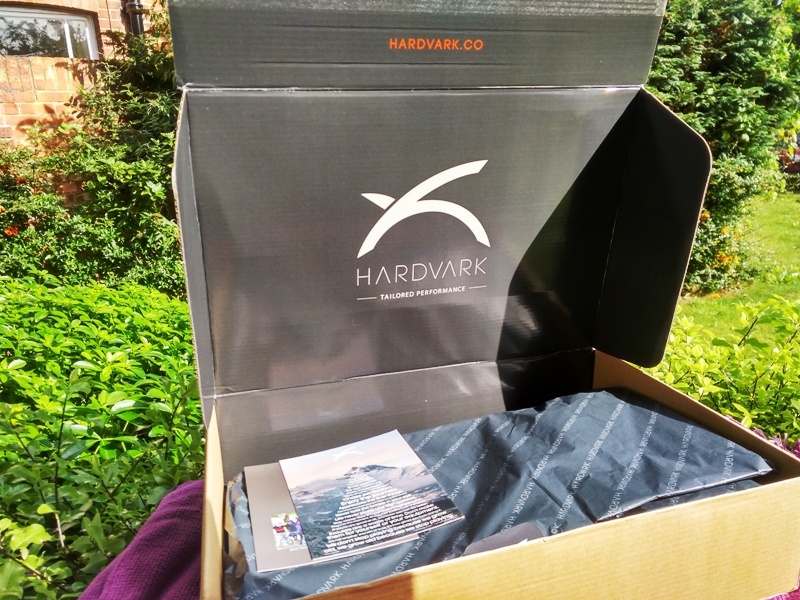 The most important thing about a shirt though is how it performs and that is the beauty of this merino wool shirt by Hardvark because it holds its own outdoors when you need it the most. 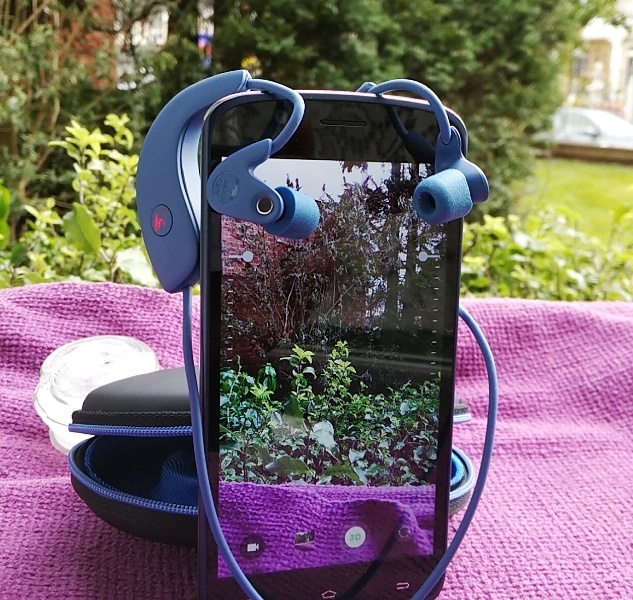 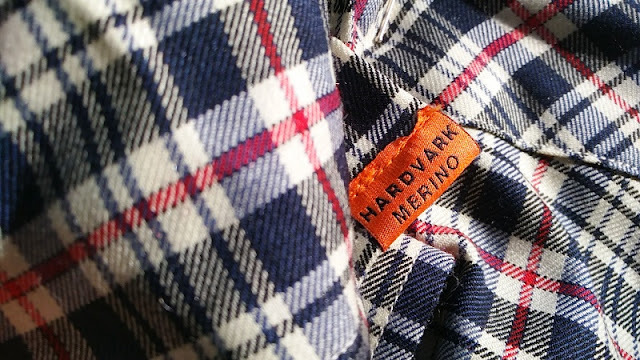 Whether on a hot, crowded train or hiking on a cold rainy day, the Hardvark merino shirt stays stink-free all day. 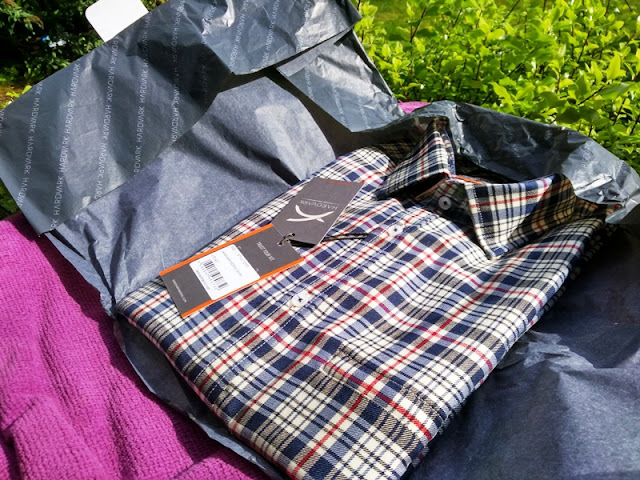 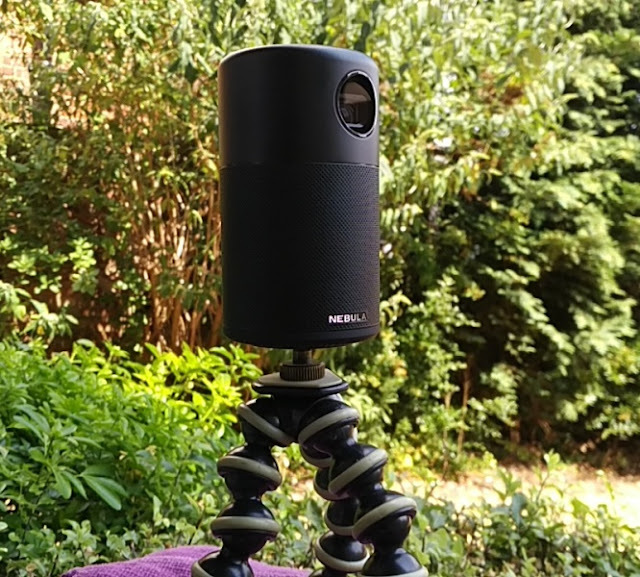 A merino wool t shirt is far more odor-resistant than a synthetic or polyester shirt because merino wool is breathable and lets moisture seep through fairly well, which in turn regulates body temperature making the Hardvark checked shirt very comfortable to wear. 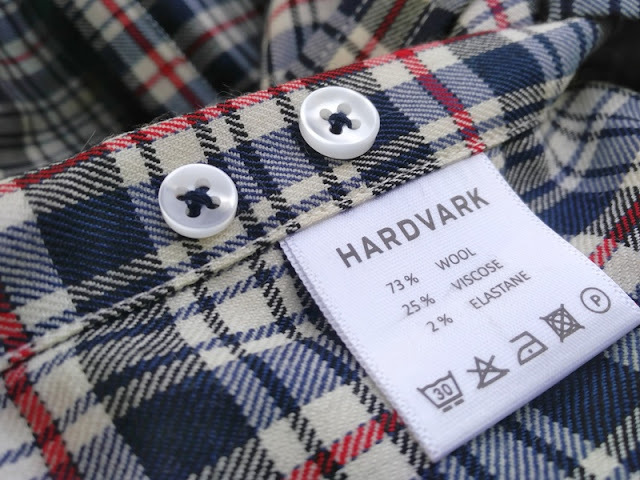 Aside from 73% merino wool, the Hardvark J-plaid shirt incorporates other materials in the shirt, including 25% viscose fibers and 2% elastane that make the Hardvark J-plaid shirt stretchy and crease-free (so no need to iron). 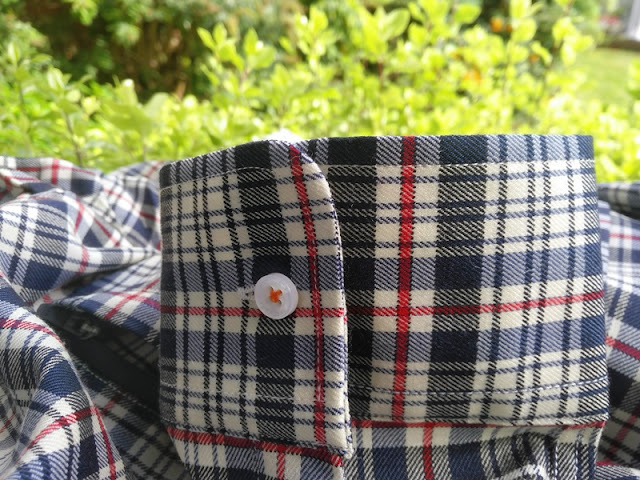 The Hardvark J-Plaid merino wool shirt has buttons all the way up the shirt (including a top button) so it's a button up style shirt with open collar that is perfect for all occasions. 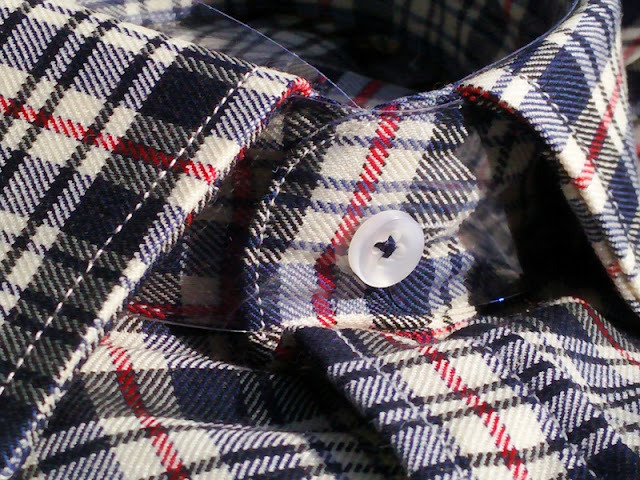 The open collar style shirt means no buttons on the collar to fasten it down to the shirt, so the J-plaid shirt isn't strictly formal. 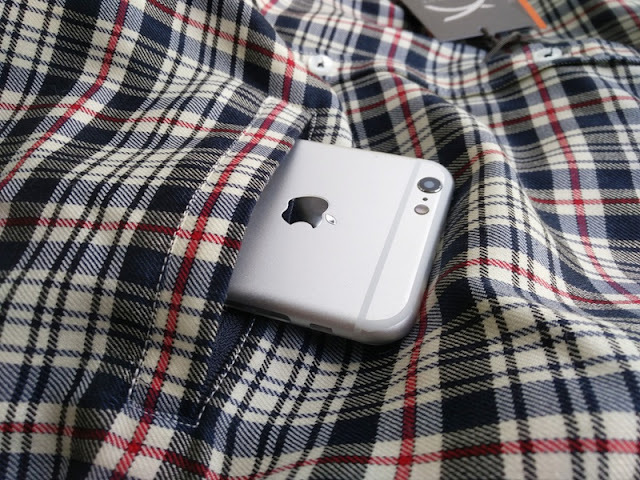 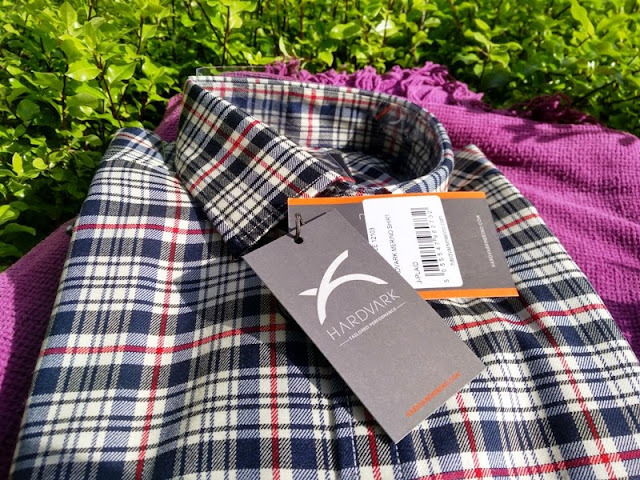 If you are a fan of checked patterns, you will no doubt like this particular Hardvark shirt and its neat color scheme that works really well with pretty much anything, including a tie and suit. 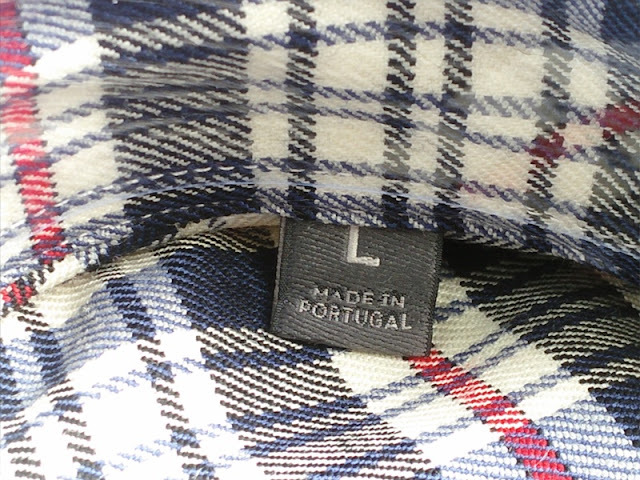 In fact, combining the J-plaid Merino shirt with a skinny tie and fitted blazer makes you look super dapper. 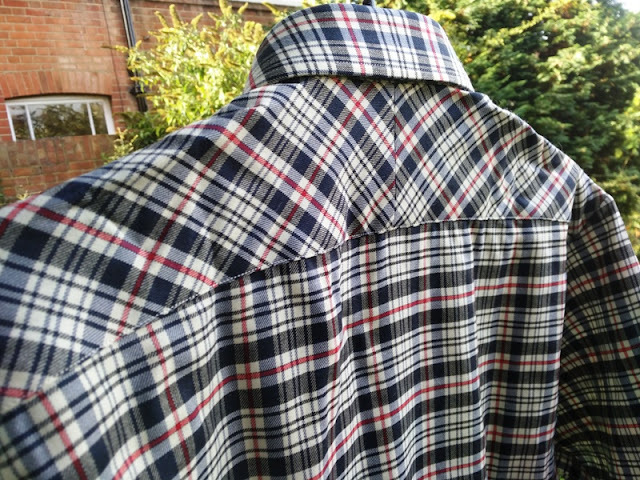 Merino wool is not very absorbent so it dries pretty fast when exposed to air. 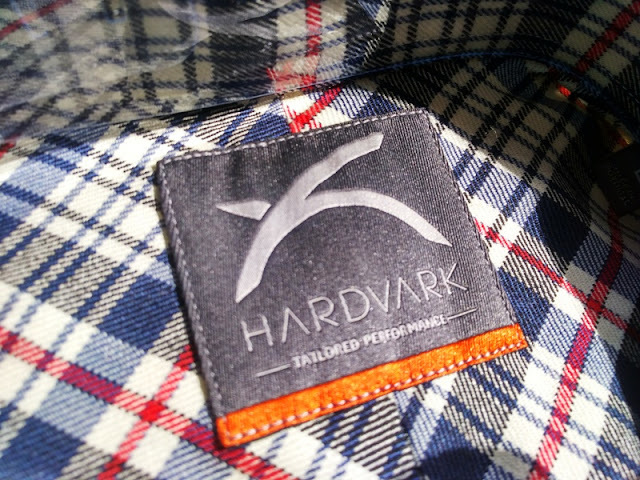 Another plus with this Hardvark shirt is that it's nice on the skin thanks to closed seam finishes. 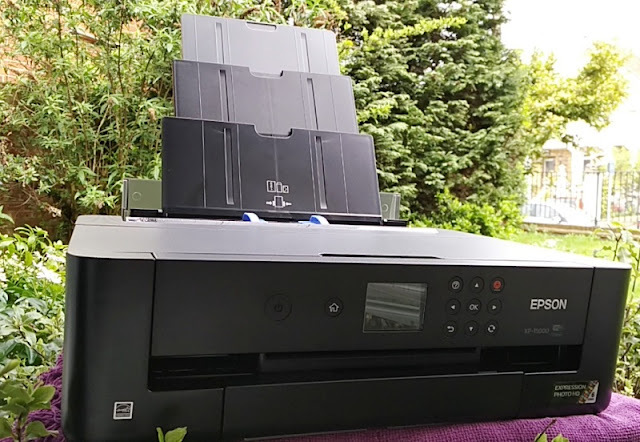 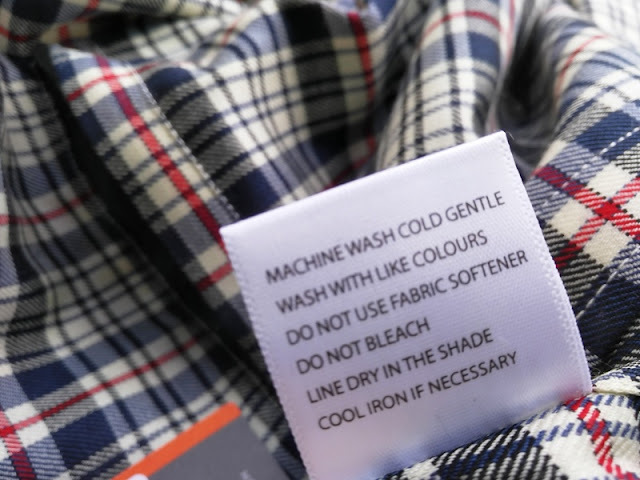 Even after a wash, Hardvark's long sleeve shirt doesn't get that unpleasant smell that synthetic shirts tend to get after being freshly-laundered, which is nice.